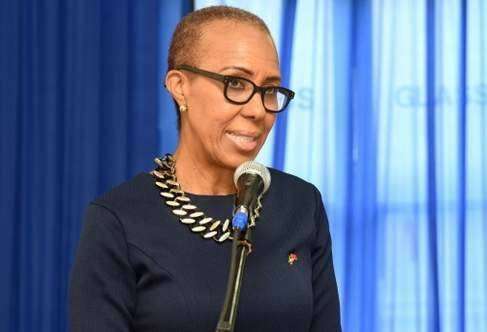 Minister without portfolio in the Finance Ministry, Fayval Williams, is seeking to assure stakeholders in the security dealers’ sector, that the government is evaluating the taxes they are required to pay. Registered security dealers are complaining that they have to pay upwards of fifty percent in taxes and are calling for regulations governing the sector to be reformed. Minister Williams says the situation is worth investigating. She says the government understands the issues based on research it’s conducted. But she says the government now needs to assess the feasibility of the reforms the stakeholders are demanding. Fayval Williams was speaking last evening during a special broadcast of Nationwide @5, from the opening ceremony of the 14th Regional JSE Investments and Capital Markets conference at the Jamaica Pegasus.